Dr. Edward Gheiler founded Urology Specialists LLC. (2001 – Present). 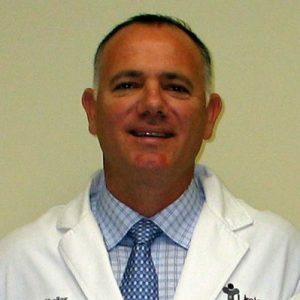 Dr. Gheiler performs many types of procedures as a urological surgeon at Palmetto General Hospital and is involved in clinical research projects. Dr. Edward Gheiler received his medical degree from Albert Einstein College of Medicine NYC, NY.